Have you experienced a health or fitness issue in your muscles? Have you tried many different methods to address the problem, and you still haven’t gotten back to your sport, activity, job, or life as you had hoped? 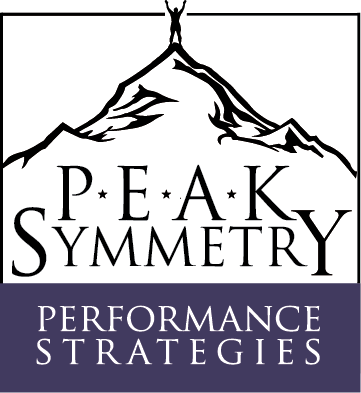 You may be the perfect candidate for PEAK Symmetry Performance Strategies! PEAK Symmetry employs a number of precise and measured post-rehab and performance strategies to help you return to your before-your-setback greatness. Through careful evaluation of your muscular system, these strategies and methods are designed to find underperforming muscles and get them back on line for you. Then, along with isometric to dynamic progression either with you, or provided to your coach or trainer. Once incorporated into your programming, you can look forward to helping your body recapture what your muscles may have lost from stress, trauma, or overuse. People from all levels of fitness and a variety of both acute and chronic conditions have come here to recover or improve athletic performance, obtain post-rehab recovery enhancement, and improve quality of life. The strategies include Muscle Activation Techniques, Micro-Adaptation Training, and Somatosensory Reintegration, and they are completely individualized to your situation. PEAK Symmetry has enjoyed nearly a decade of serving clients with these methods, which may be the missing link in your personal wellness quest. This meticulous attention to detail regarding your muscular system has earned PEAK Symmetry the nickname, “The Muscle Detail Shop”. Athletes start here by downloading our health history form. New Clients [non-athletes] start here by downloading our health history form. 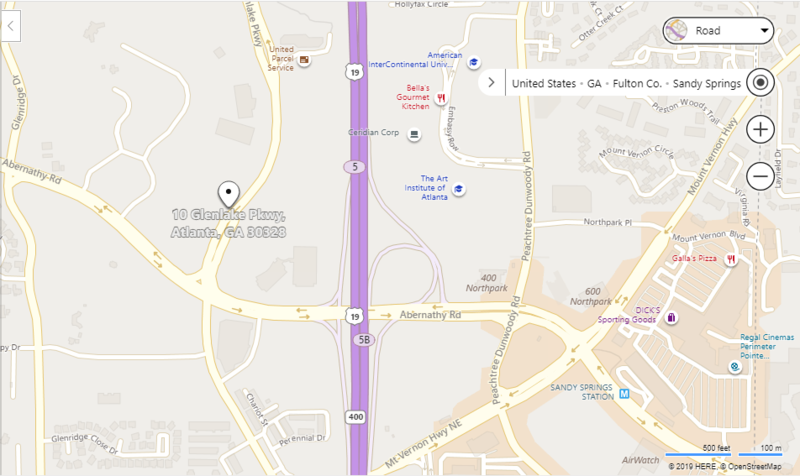 "For over 17 years I suffered with repeated ankle sprains and both weakness and instability in my ankle. I finally had to have surgery to repair torn ligaments and remove bone fragments. After my surgery, the doctor referred me to Jennifer Novak.